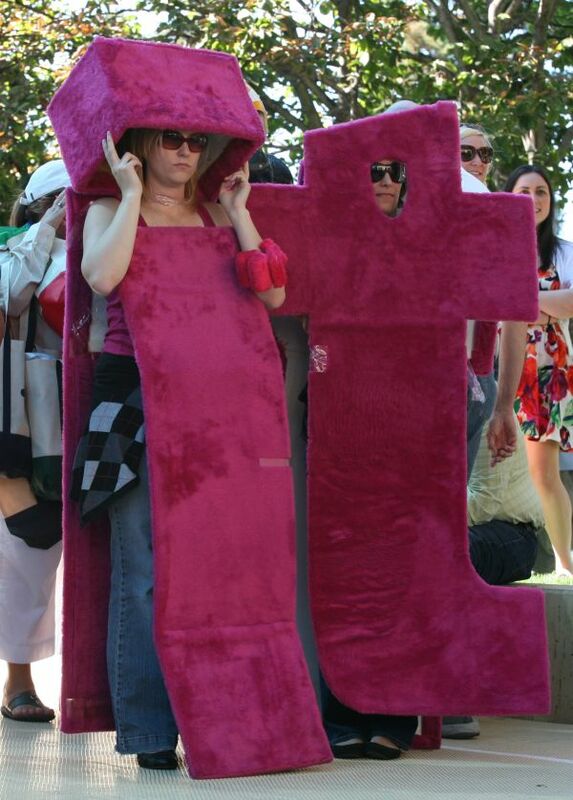 Labor day 2010. I would really like to spend some time off, but I like to stay ahead and finish some red hot stuff on my to do list. Too bad I will have to watch the kids for a couple of hours, but after that, it’s all free game! Labor day, for the majority of people a free day, where they sit back and sip on a drink, while the grill is made ready for all the meat you can eat. For some, Labor Day is just another day to get things done, and while you are cranking out stuff in an empty office, where the air conditioner is not working because it’s a freak’n bank holiday, you can just imagine how much work you can get done. if it’s labor day, so why isn’t everybody working like me…? Have a meeting in Mountain View this afternoon! And apparently I was not the only one working at Labor Day, as I have seen some interesting reads popping into my feed reader and some folks actually took the opportunity to let me know on Twitter I was not the only one, thanks Vanessa & John. On Labor Day 1995 eBay was started from the living room of a computer programmer. Pierre Omidyar had a vision that the Internet could give ordinary people the tools to trade on a level playing field. eBay was his brain child, where everybody can trade, and inefficient markets are made efficient. So much, people are running their business off eBay, and turning a profit by selling iPads from the US to all over the world. On Labor Day weekend in 1995, computer programmer Pierre Omidyar wrote the code for what he called an “experiment”: What would happen if everyone in the world had equal access to a single global marketplace? Pierre tested his new auction website by posting a broken laser pointer, which he was about to throw away. And to his surprise, a collector bought it for $14.83. The sale of a broken laser pointer was the beginning of a radical transformation in commerce. eBay is a remarkably efficient market created by connecting individuals who wouldn’t otherwise be connected. It was the world’s first example of online social networking. While skeptics questioned whether people would trust doing business with strangers online, Pierre firmly believed that people are basically good, and that any issues would work themselves out by the community. 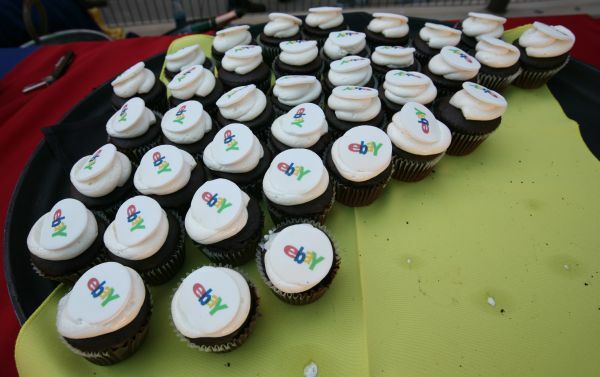 Since then, eBay has grown to have a presence in 39 markets (including partnerships and investments) with more than 90 million eBay.com users worldwide, trading more than $1,900 worth of goods each second. For all my professional life I’ve been working at eBay, which is now 8.5 years and counting. The company has been extremely good for me, giving me opportunities to learn, travel, grow and educate. I’ve worked in The Netherlands office first, while after 3.5 years I moved to the US. Now I work in a global role, having a big impact on a web phenomenon which is called eBay. 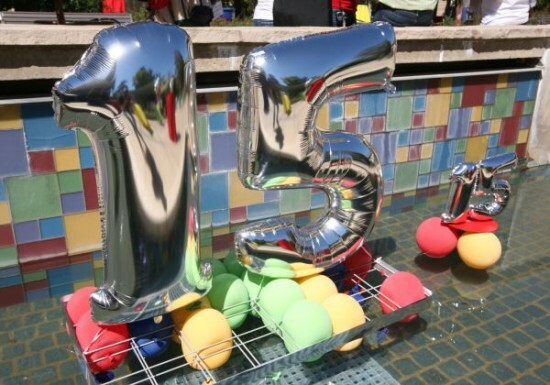 Pictures below of celebrating 15 years of eBay last week at the San Jose campus. I can’t wait for the pictures from the Amsterdam office, which most probably won’t be shared online… for good reasons! Did you focus to get ahead? Who of your competitors were working? And what did they get done, while you were grilling hot dogs? Great question to ask yourself: Why do you work? Or you can ask yourself, why work…??? Enhancing some competitive research to support strategy for a meeting Thursday… it has to be done, and there are only so many hours between yesterday and the deadline. Competitive review is never actually done… there’s always more to investigate. Thanks John for the comment. You are so right, there is always more to be found in competitive research, and the process of Strategy is always evolving. Never finished! And that only in three days… which means a lot of early mornings and late nights! At least i can sleep on my way to Shanghai a couple of hours!